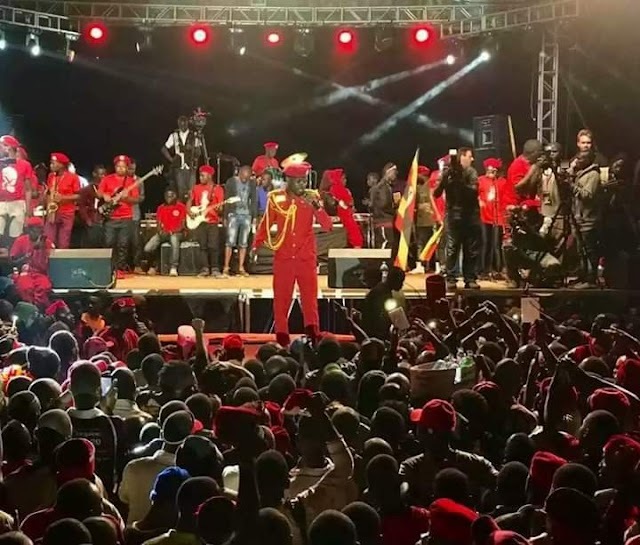 No doubt Bosmic Otim is currently the most talked about artiste on social media in Northern Uganda, perhaps even beyond for composing songs filled with criticisms. And it looks like he's not threatened because he's boldly letting loose songs that are continuously being shared on Whatsapp platforms. One of his latest is titled who's next. Here the artist sings about highly talked about assassinations in the country. As the title says, wonders who next will be assassinated in the country. 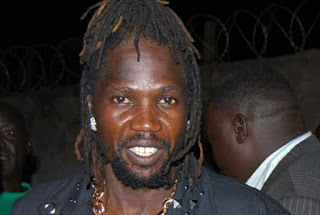 "Is it Bosmic or Bobi Wine?". The song which is informed by the killing of Abiriga talks of insecurity in the country.